Award Winning Upper Cape Gift Shop Voted the Number One Gift Shop in Town in 2013, 2014, 2015 and 2016! 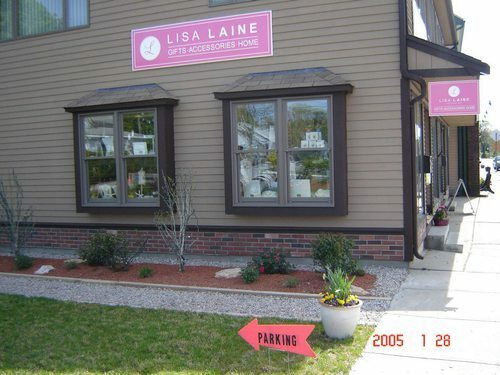 This popular and attractive boutique is located in a prime spot on revitalized Main Street in downtown Buzzards Bay directly across from the train depot and the renown Railroad Bridge crossing the Cape Cod Canal and the entrance to Mass Maritime Academy. This delightful shop overflows with gifts and accessories of all kinds including jewelry, scarves, handbags, bath and body products and fashion accessories. The shop promotes products made in America. 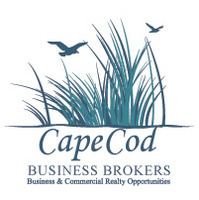 Main Street in Buzzards Bay is in the midst of a sustained period of growth and revitalization through a public-private partnership. The sidewalks, streetscapes and parking areas have been enhanced. A large residential complex recently opened and plans are underway for the development of a $55 million mixed use project which will include housing units, retail space and a boutique hotel. In addition, extension of commuter rail service from Boston to Buzzards Bay is on the near horizon, all of which will continue to grow Buzzards Bay as a destination. The store, which contains about 740 square feet, is nicely designed and is fully equipped with attractive and functional furnishings and fixtures. There are eye-catching display windows fronting on Main Street and on the side of the building overlooking an attractively landscaped garden. There is a good size parking area at the rear of the building. The current lease is on a month to month basis. The landlord is prepared to offer a term lease on similar terms. The rent is $500 per month plus utilities which are about $100 per month. Voted the Number One Gift Shop in Town in 2013, 2014, 2015 and 2016! Included in the sale is all equipment, furnishings, fixtures, trade name, leasehold improvements, customer lists, exclusive vendor list, phone number(s), website, Facebook page, proprietary marketing, promotional and packaging materials, and other items required for operation of this Turn-Key business along with the store�s excellent reputation and good will. The business is offered at $20,000 plus the wholesale cost on inventory.